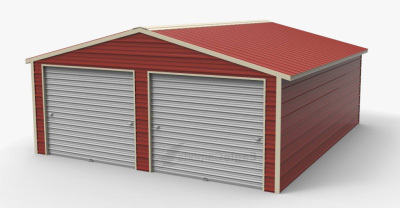 Get a Modern Detached Enclosed Garages by Wholesale Direct Carports! Much reverence has been given to the modern automobile over the years, but not many congratulations have been given to the house that was built for it; the garage. The garage has evolved from a haphazardly built carriage house, into a full spectrum of attached and detached structures, to rooms that are fully integrated into a home. The very first garages were designed to mask their function. By using paneled and partitioned doors, and rarely facing a public street, it was not readily evident that it was a structure meant to hold an automobile. In the early days of personally owned automobiles, specific storage requirements were needed for varying vehicles, but it was clear right away that cars should not be stored with horses. An article published in 1913 warned that cars that were subjected to cold weather might suffer cracked frames, flaking paint, frozen radiators, and warped bodies. The need to keep early cars protected led to the construction of carriage houses. Early carriage houses were nothing more than repurposed barns or sheds. 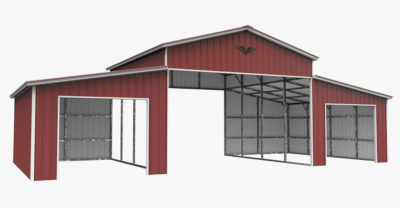 For the first two decades of the 1900s, garages were built as additions to existing buildings, namely barns. By the mid-1920s, more thought about vehicles was being incorporated into the design of homes and neighborhoods, including streets, driveways, and parking buildings. In these early days, portable garages were very popular because they were seen as more of an accessory for the vehicle than an extension of the home. Portable detached garages were great for renters who could take their garage with them when they moved. By the end of the 1920s, garages were one of three styles: completely detached; semi-attached, meaning they were joined visually, but not physically; or they were multipurpose buildings that also included space for parking. It was not until after WWII that the attached garage became the garage standard. In 1921, C.G. Johnson invented the overhead garage door, which turned the earliest garages from carriage houses to the garages we are familiar with today. A few years later, in 1926, C.G. Johnson also invented the electric garage door opener. It was about this time that the desire for a garage was evident. Real estate agents reported that by 1925, the inclusion of a garage could make or break the purchase potential of a home. By the 1940s, architects began including garages with doors that led into the house. 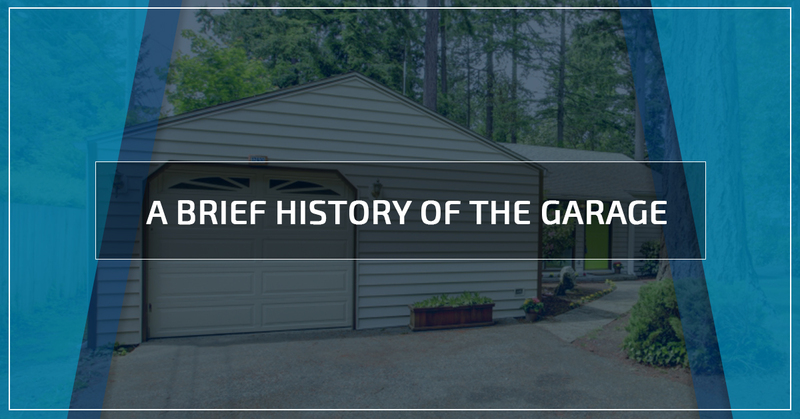 By the 1960s, the garage size had expanded to the sizes we see today. Currently, about 79 percent of homes have at least a one car garage and 17 percent of homes have a three car garage or larger. 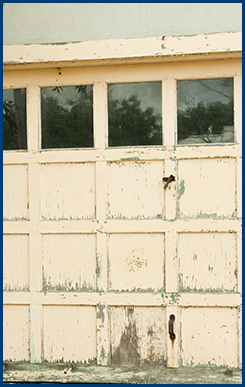 In recent decades, the garage has become the main entry point to the home for the family, rather than the front door. It is also in the recent decades that the garage has been used less for storing vehicles and more as an extension of the home’s square footage, for storage. 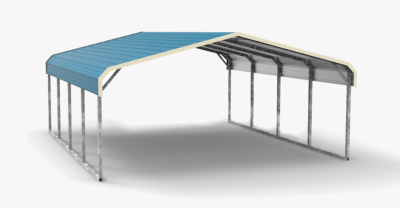 If your home is one of the 21 percent that does not include a garage or you have a one car garage and need to add to it, Wholesale Direct Carports is the premier detached garage dealer in Georgia. Call for your estimate today!